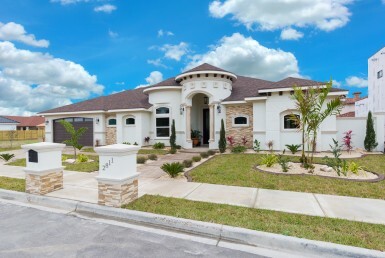 The Montecito, Red Rock Development’s latest new home community, is now available for lot sales in North Edinburg off Monte Cristo Road. 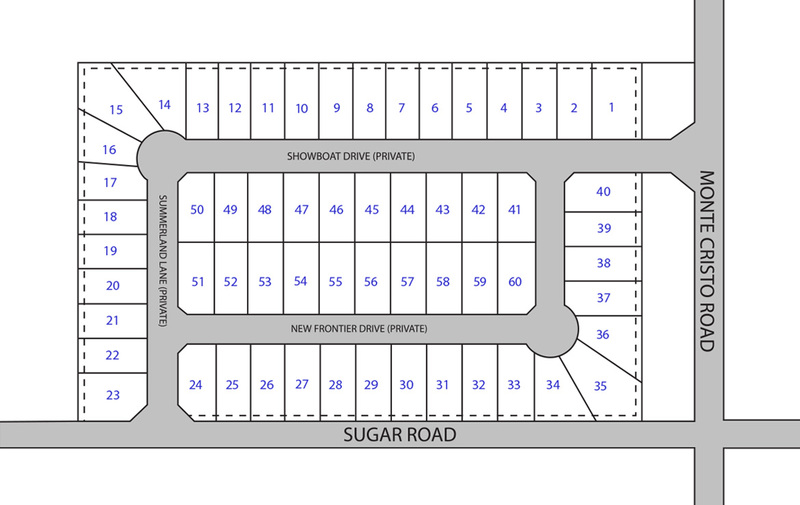 This private gated community features affordable lots from the $40’s with homes from 1,500 sq. 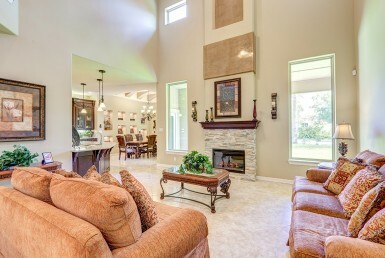 ft. of living area and two community entrances for convenience. 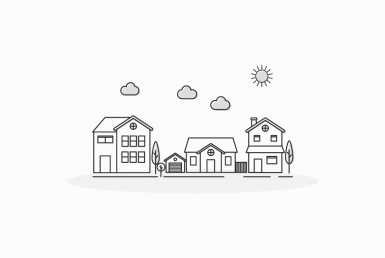 A Homeowners Association and architectural controls will ensure that the beauty of the neighborhood is maintained. 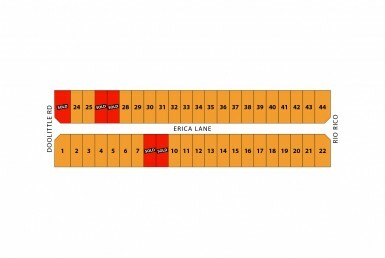 Residents will be minutes from UT-RGV with easy access to Expressway 281 (I-69). Edinburg Schools and all city utilities apply. 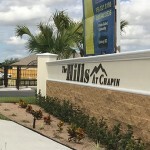 For more information about this community, call (956) 821-8180.